As you would expect, we supply fluorescent fittings and standard lighting accessories such as rose and pendant sets, battenholders, switches and dimmers. 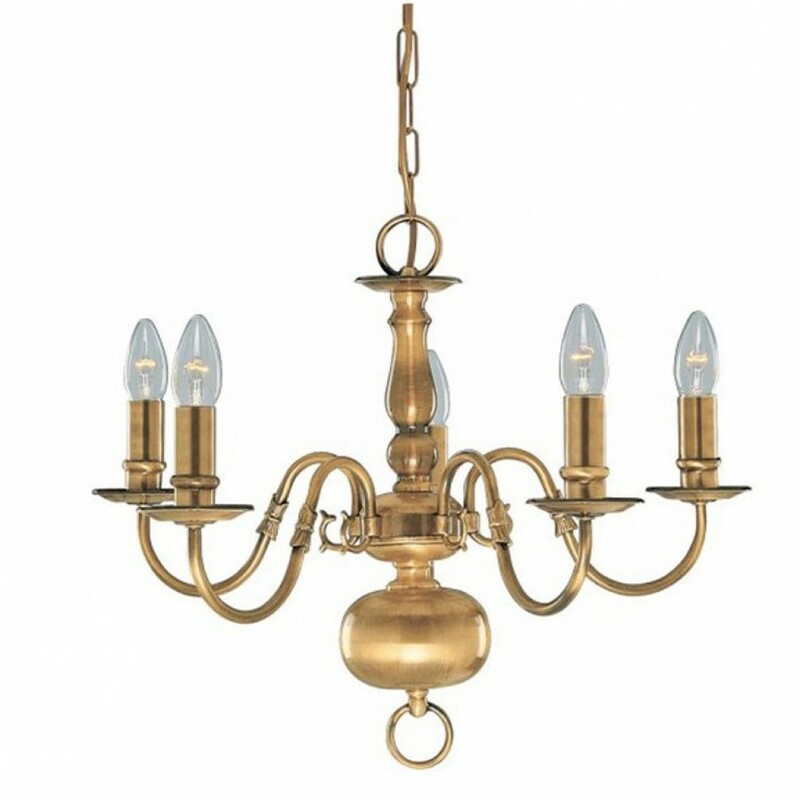 Interior lighting has come a long way since the single 100 watt bulb of years gone by, suspended centrally, flooding the room with its stark light. Now, by using multiple downlighters or spot lamps, you can light your living space to create the mood and look that feels like home. 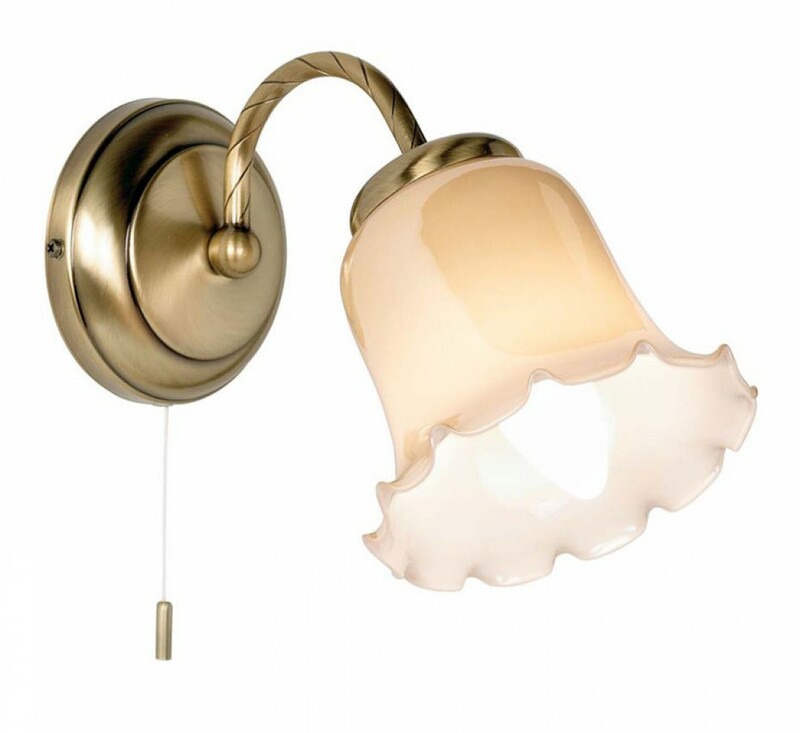 We hold in stock a good selection from Eterna and other lighting manufacturers. If we don't have what you want in stock you can browse through the catalogue at your leisure and we can order it for you. Kitchen under-unit lighting, fluorescent, capsule lamps and L.E.D. Our stockholding of the latest L.E.D. lighting technology, luminaires and lamps is increasing as new products come out. We currently hold in stock L.E.D. replacements for ordinary GLS lamps, candle lamps, GU10 and LV spotlamps, striplamps and fluorescent tubes. LED lighting provides much lower energy use and long lamp life. LED lamps and tubes start up immediately without the annoying flicker or warm-up period. 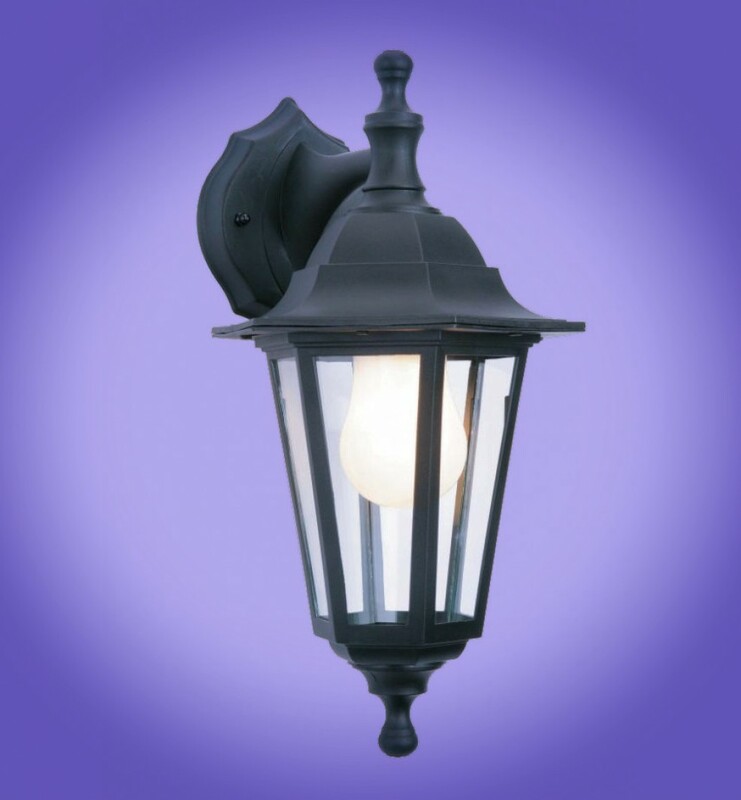 We have a good selection of wall-mounted exterior lights and lanterns to welcome visitors to your door. We also stock PIR-controlled security lights, floodlights, timers and bulkhead fittings. Exterior lights and floodlights are now available with the latest L.E.D. technology.